* We specialize on unique small group tours. 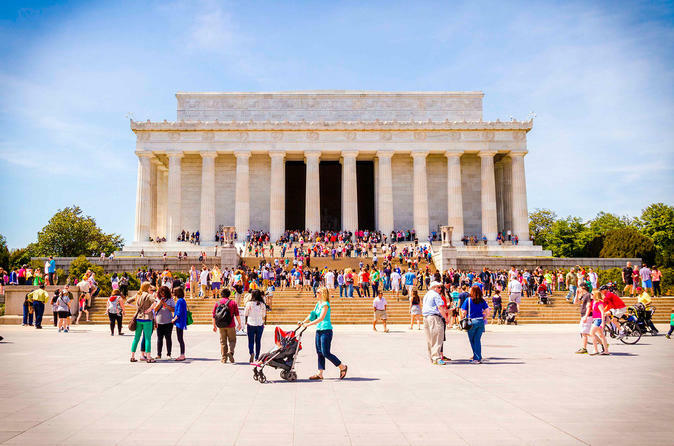 *Comprehensive Four Hours Tour of Washington DC which covers all the memorials & historical sites. * Personalized small group, maximum 14 passengers only in a tour. * Tour starts at 10:00 AM at National Archives Building (700 Pennsylvania Ave NW, DC) & it ends at the same place. * Comfortable walking shoes recommended to discover memorials & sites. * No meals; it is recommended to have a snack handy.